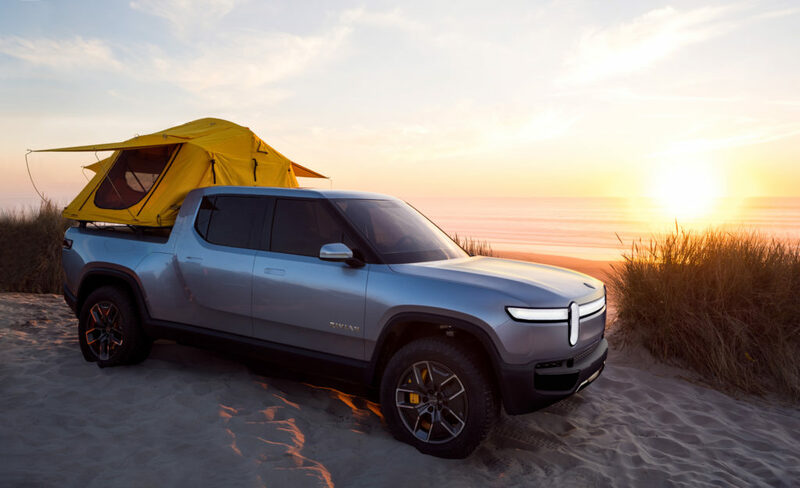 Rivian made a splash at the 2018 LA Auto Show after it debuted the R1T electric pickup truck and R1S electric SUV. 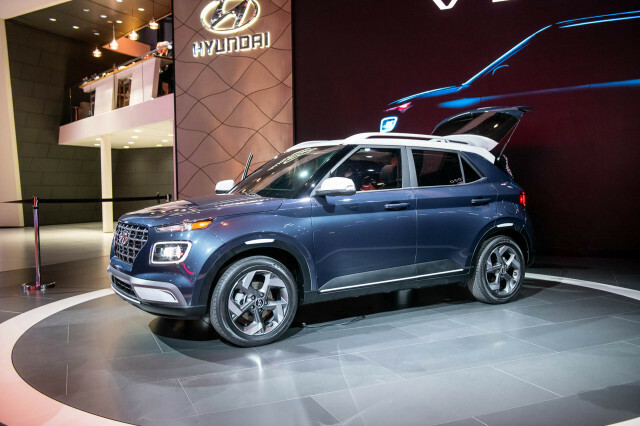 Although the startup automaker plans for two vehicles that are far outside the norm of legacy automakers, the company's CEO still sees a future for dealerships, albeit a modified one. 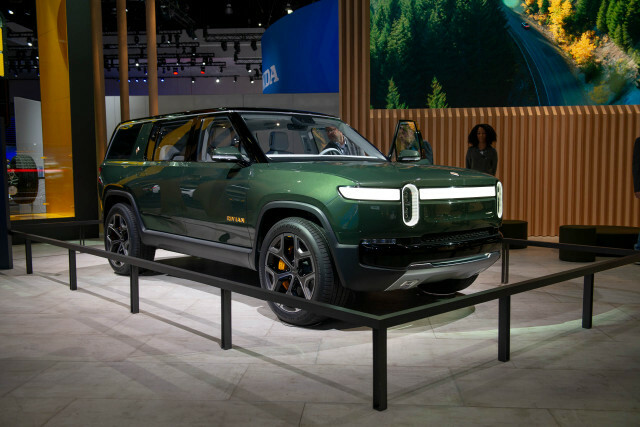 RJ Scaringe, Rivian founder and CEO, told Motor Authority at the 2018 LA auto show that he plans to incorporate a dealer network and partners, though customers will buy and lease the electric pickup and SUV directly from the company. 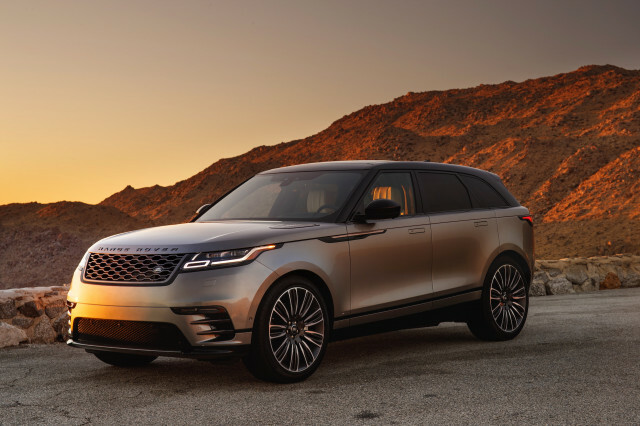 Rather than task dealers with sales, he wants the Rivian network to own support and service. 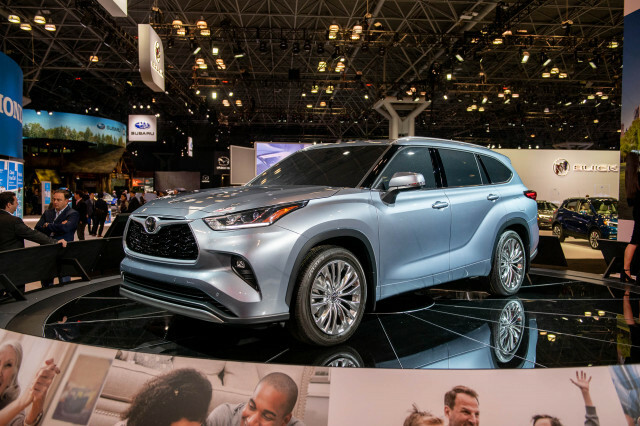 "There are aspects of what the dealers do that don't get talked about enough, which is an extreme part of the value-add process," said Scaringe. 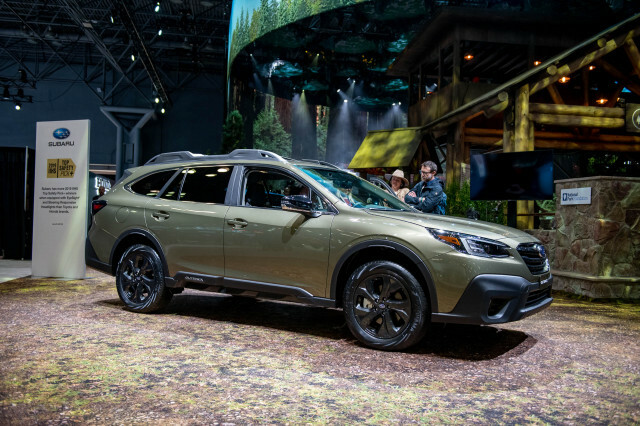 He alluded to the fact buyers have more knowledge than ever about the car-buying process thanks to the internet, which has curtailed haggling. Nothing stops a customer from visiting a rival dealer if others price the same vehicle at a lower price, for instance. Rivian appears to be moving at a brisk pace to begin production of its first vehicle, the R1T electric pickup. 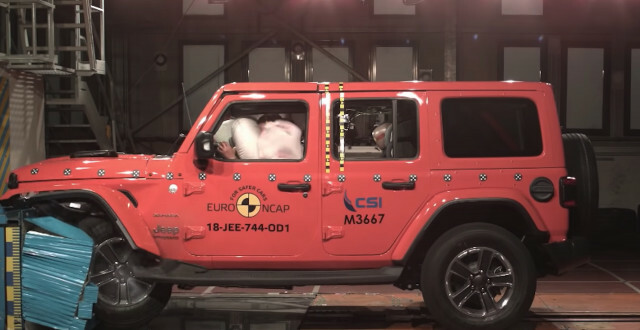 The vehicle promises a 55-inch long bed, and three battery pack options. A choice of 135- and 180-kilowatt-hour battery packs will be offered at launch. A 105-kilowatt-hour pack will surface about 12 months after launch. Both of the launch batteries will help four electric motors make 750 horsepower and 820 pound-feet of torque. 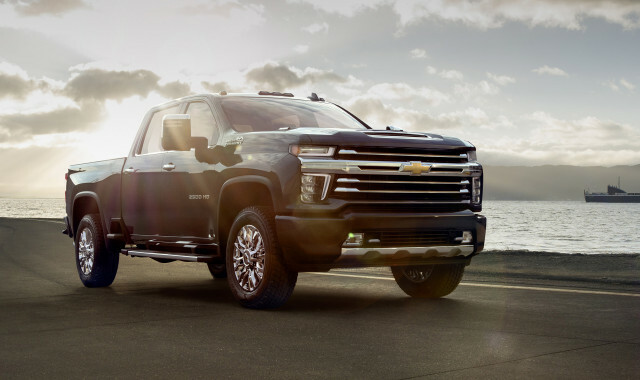 Range estimates for the 135 kwh pack are more than 300 miles and more than 400 miles for the 180 kwh pack. 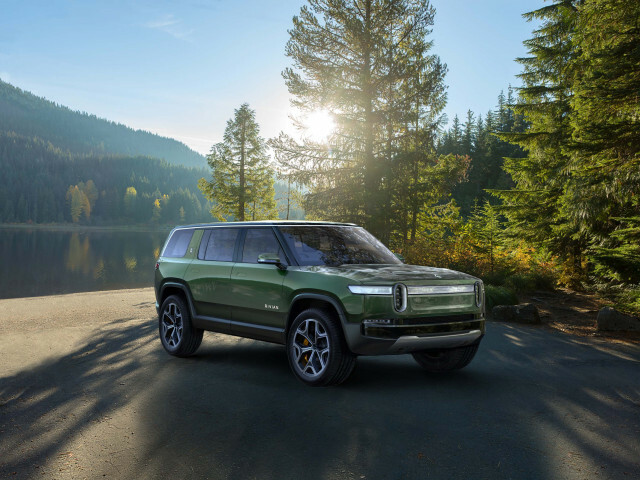 Rivian hopes to launch the R1T pickup in late 2020 before production of the R1S starts a year later. 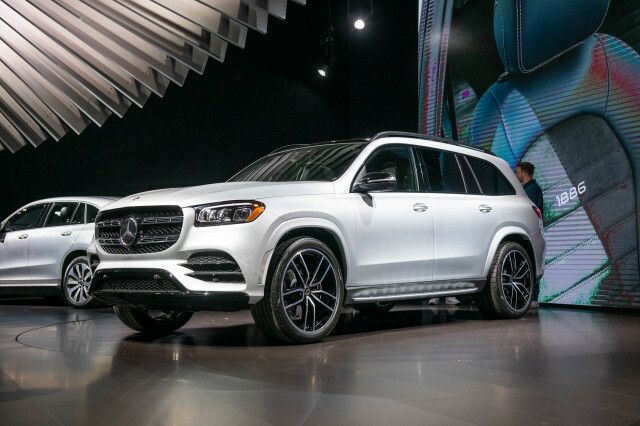 And Scaringe said there's already a lot of interest from dealerships and groups ready to provide service and support for the electric utility vehicles. He said the company will lay out those plans in the very near future.